Forty-eight cars are set to contest the opening round of the Australian Rally Championship in Western Australia on the first weekend in April. Factory entries from Toyota and Subaru headline the field in the Make Smoking History Forest Rally, but it’s the appearance of several former ARC front-runners that has rally fans eager to see what unfolds. 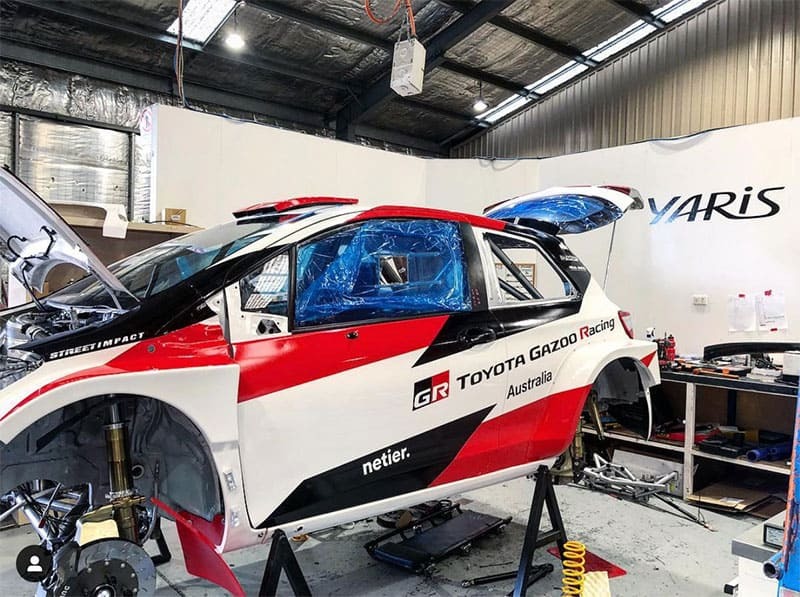 The new two-car Toyota Gazoo Racing Australia team of Harry and Lewis Bates will see the older brother driving a brand new Yaris AP4, while Lewis will drive the car that Harry drove in 2018. 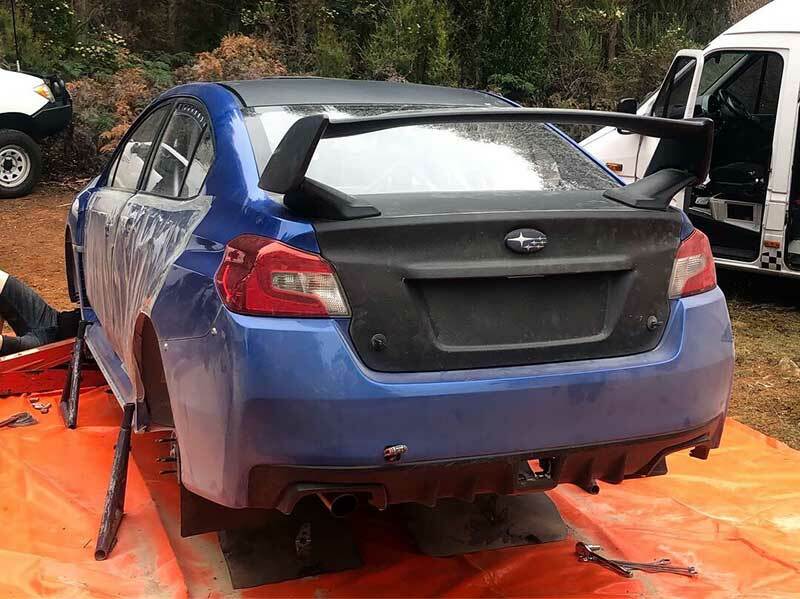 Molly Taylor is back in a brand new Subaru WRX after destroying her former steed at Rally Australia last year. With the car now being prepared by Craig Brooks’ operation in Tasmania, and with some new freedoms in the regulations, Taylor could well be the dark horse in the ARC pack in 2019. With his rallycross series not running this year, Justin Dowel has entered a team of four cars, of which the 2011 Australian Champion will drive one of. Dowel and Sydney’s JJ Hatton will be in Hyundai i20s built to G4 regulations, while Richie Dalton (Ford Fiesta Proto) and Darren Windus (Subaru WRX) will also hit the stages in their first ARC rounds for some time. With the absence of 2018 champion, Eli Evans, WA’s John O’Dowd will drive the only R5 car in the event, after recently purchasing an ex-Skoda Motorsport, ex-Race Torque Fabia. New South Welshman Luke Annear is putting in a full ARC season this year in his Subaru and will appear inside the top 10, while local hero Tom Wilde will make another ARC appearing in a Maximum Motorsport Subaru. An interesting entry comes from 2018 Australian Rally Champion co-driver, Ben Searcy, who will be behind the wheel of a Mitsubishi Lancer Evo 9. The entry list for the Forest Rally is expected to be released in the coming days. The event gets underway on Friday night, April 5, before two days of gravel action in the Busselton and Nannup regions, both of Perth. Molly Taylor tested her new Subaru last weekend in Tasmania.